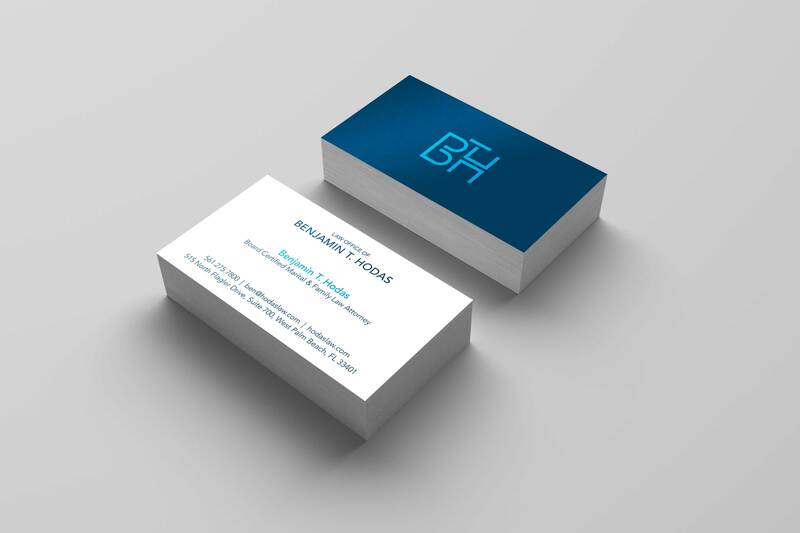 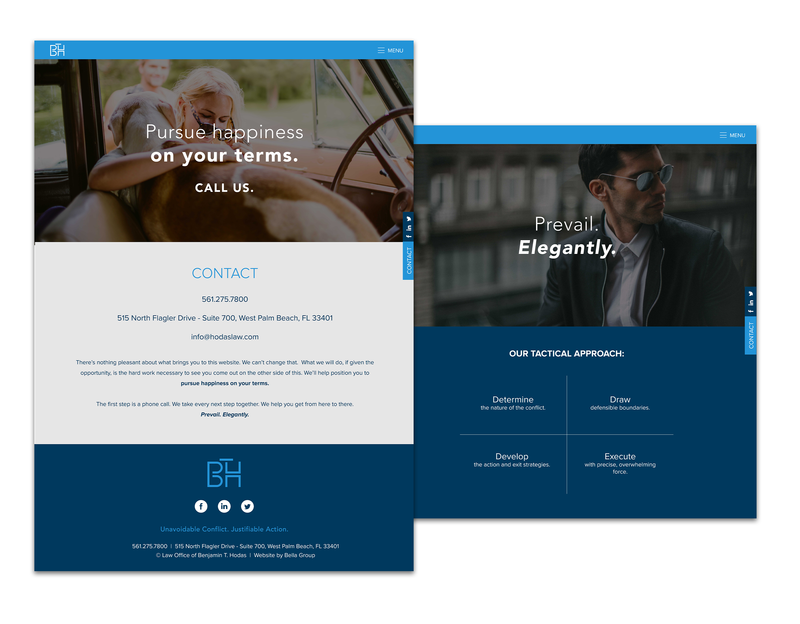 Hodas Law - Bella Group Inc.
High net worth divorce attorney Benjamin Hodas engaged Bella Group for a total rebrand. 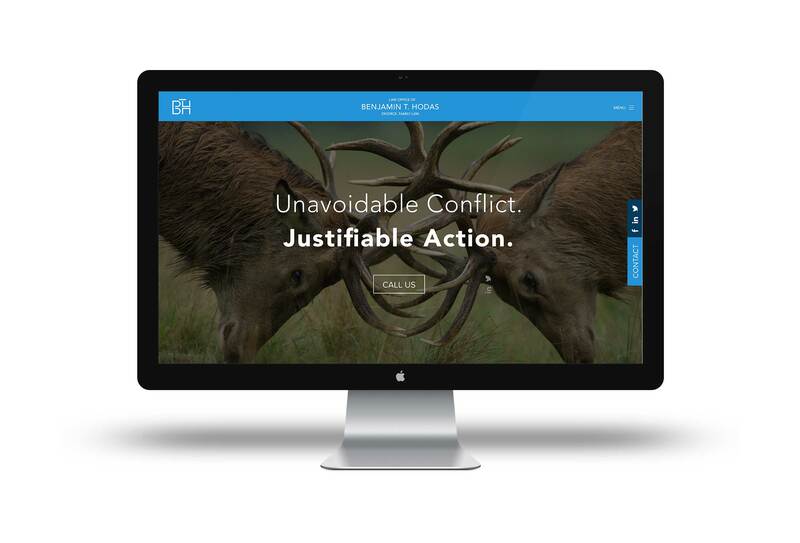 In crafting the brand messaging, we sugarcoated nothing about the nature of high stakes, contentious divorce. 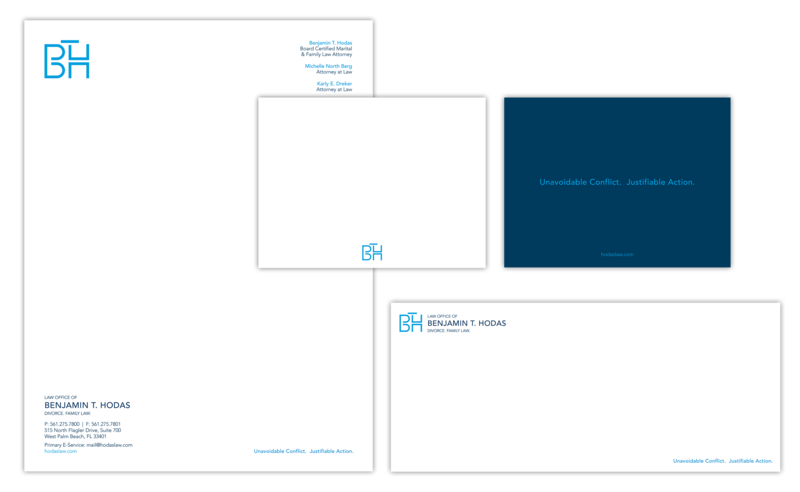 The entire identity suite, beginning with the logo and extending to its printed firm materials, showcase the attorney’s willingness to broadcast courageous creative. 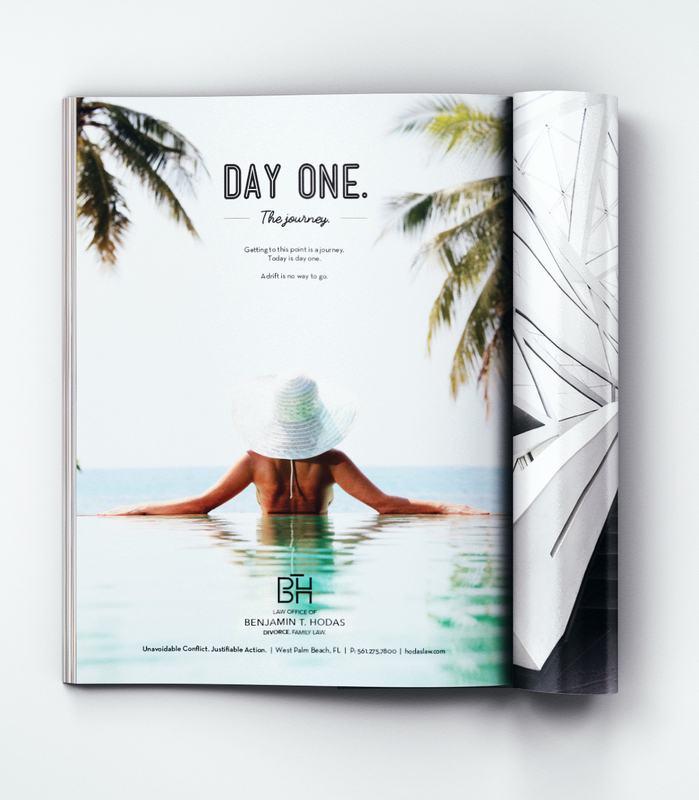 The ensuing advertising campaigns garnered widespread attention, becoming the talk of the practice in local legal circles. 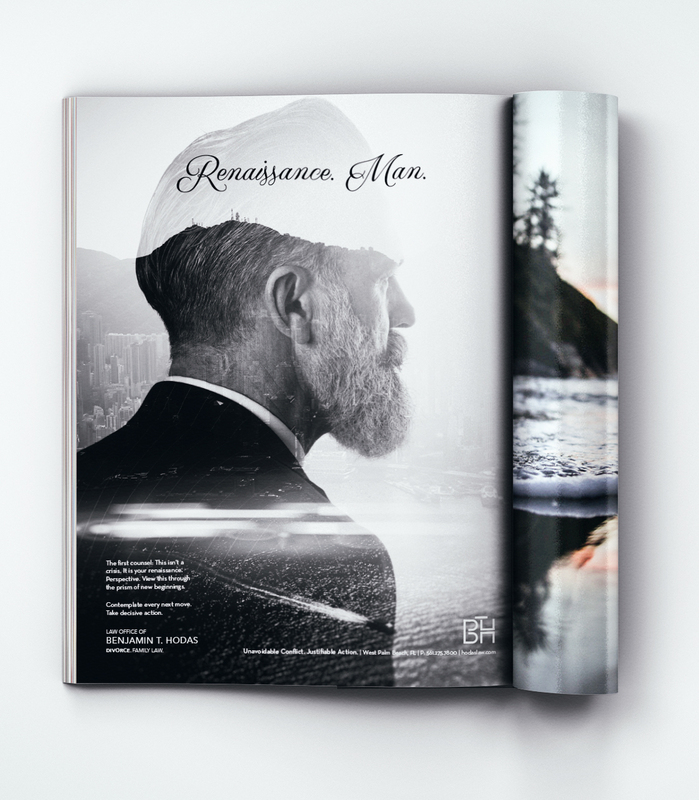 Using a combination of hard hitting messaging, provocative design and a strategic advertising and awareness campaign, Mr. Hodas grew his client base and stature in the legal community.